Bring your family to Long Island, New York and you’ll find more than enough to keep them busy. 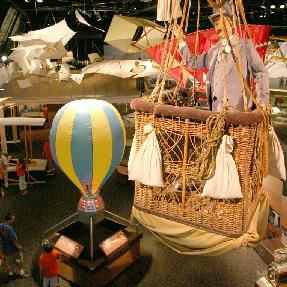 Outside the major beaches and parks, there are museums dedicated to a range of interests: from aviation and trains, to maritime and Revolutionary War history. Long Island’s own aquarium and one of the country’s top water parks can also be found here, along with children’s museums, a carriage museum, a game farm, amusement parks, and so much more.